The introductory story to the first part of LL’s trilogy on Generations Unlimited can be read here. The introduction to the second part is found here. 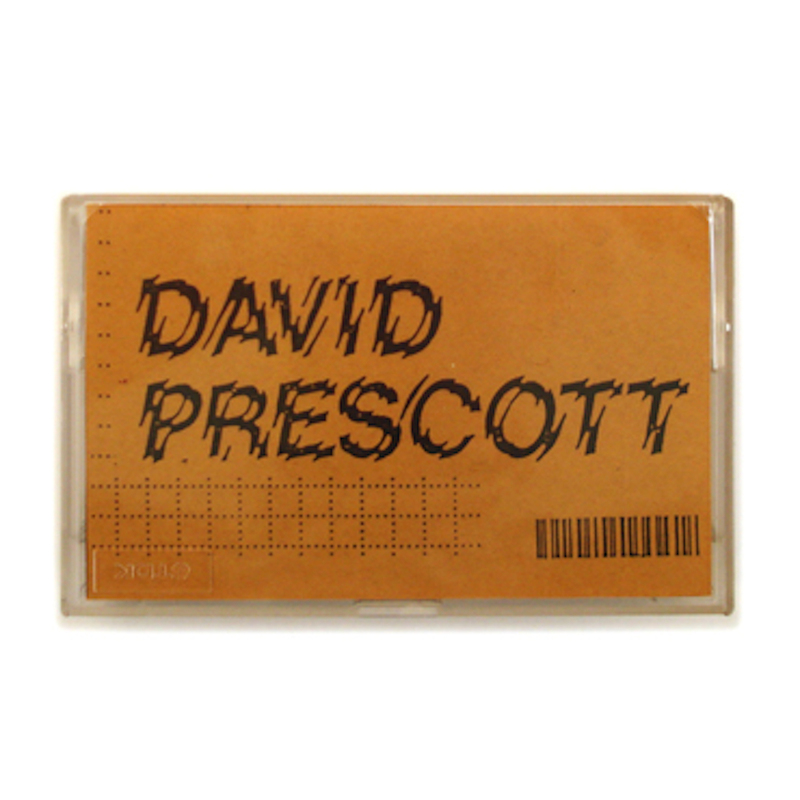 The very then for Davis Prescott started when his parents made him listen to the Moonlight Serenade. What follows in the radio program is of such great mastery, that it becomes hard to tell where interview, composition and dream state begin and eventually become one fluid psychedelic experience. And while at it LL prooves that there is a direct line from Beethoven’s composition, via songs 3 to 6, to one of David’s first works. All through the show David gives his view on the many sides of becoming and being an artist. There is memories of trips to Berlin, meeting people and all told with a great sense of modesty, which makes Part 3 a very pleasant and informative listening experience. Documentary film by William Davenport – This film features the pioneers of the home taping cassette network that began in the early 1980’s and continues today. They forged the way before the internet and created a network of musicians and artists that spanned the globe..come and see Hal McGee, Debbie Jaffe, Don Campau, Zan Hoffmann and many more! William Davenport is a documentary filmmaker, musician, publisher, writer, teacher and autism activist.